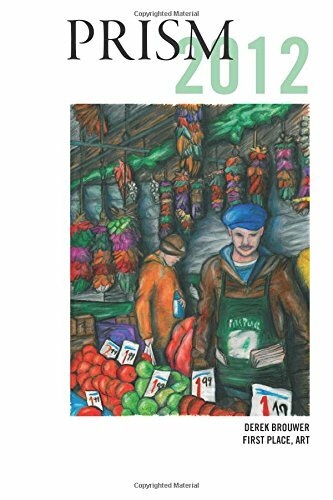 The Prism 2012 journal has (finally) been published. Copies have been sent to the winners, and additional copies are available through Amazon.com. P.S. : The 2013 journal will be available later this month!